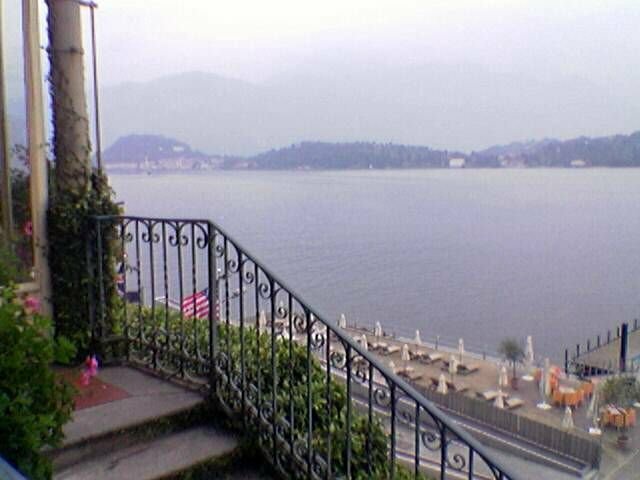 Actually sitting on the terrace overlooking Lake Como in Italy. It occurs to me that I have been to far too many places without actually seeing them, in a life time of business travel. I have seen the conference rooms of a large number of really nice hotels, and more airports than I can remember. 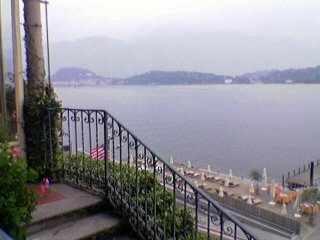 BTW, the Lake is beautiful, the hotel is old and full of character, and the food is great. The need to work on PowerPoint presentations is somewhat mitigated by the scenery.